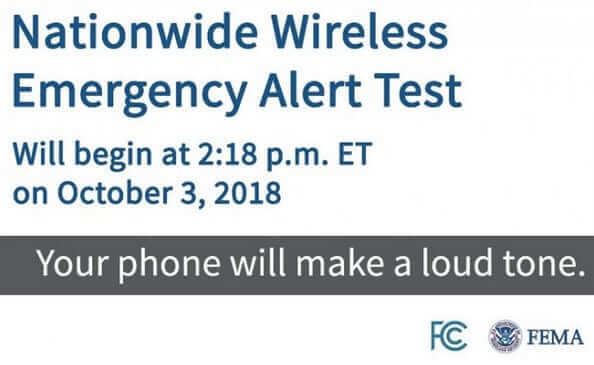 In the immortal words of Douglas Adams’ Hitchhiker’s Guide to the Universe, don’t panic… that is don’t panic today when you receive a nationwide presidential emergency alert, at 2:18pm Eastern Time via FEMA on your cell phone, smartphone, or other mobile device. It is a test. It is only a test. 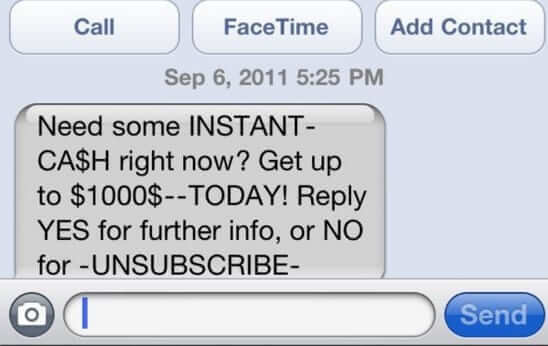 If it were a real emergency you would receive vital information via this newly launched alert system. 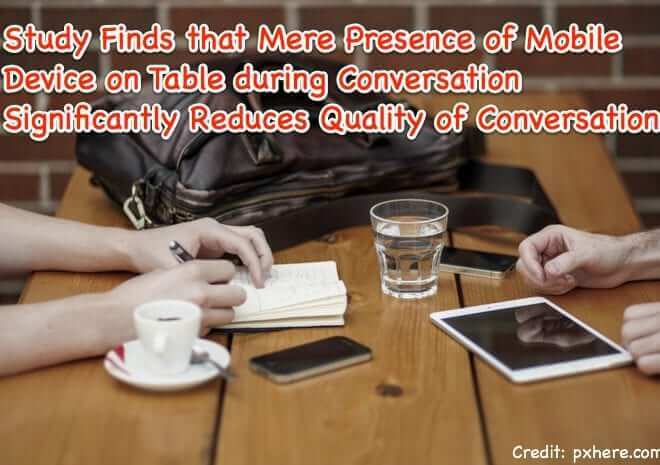 A study out of Virginia Tech, dubbed “The iPhone Effect”, found that even just the very presence of an iPhone or Android phone, or other versions of smartphones, has a substantial negative impact on the quality of in-person conversations and connection. It also introduces us to the concept of ‘polyconsciousness’. 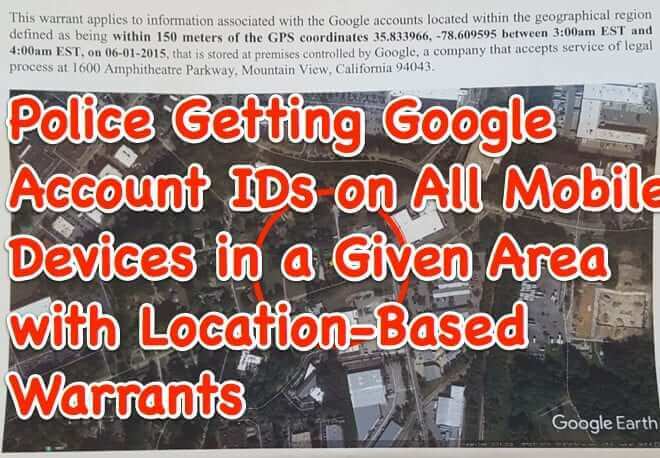 Law enforcement agencies have come up with a new tactic for investigating crimes: location-based warrants, served on Google, demanding that Google disclose Google accounts in use on all mobile devices that were in a given area at a certain time, thus giving detectives and other LEOs a pool of potential suspects and persons of interest who may have committed or have information about whatever crime they are trying to solve. Cell Phone Screen Cracked or Charging Port not Working? 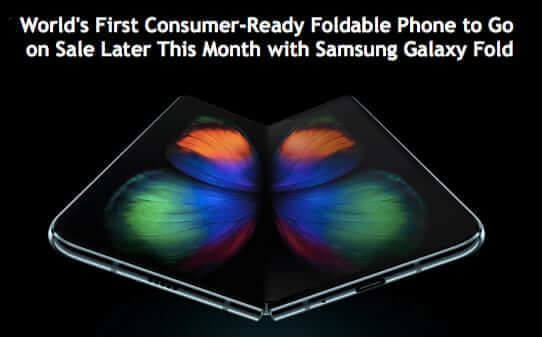 Tablet Speakers on the Fritz? 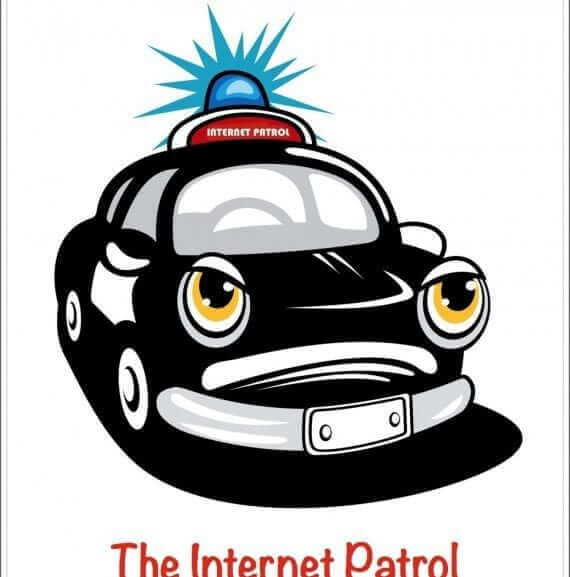 Cell Savers to the Rescue! If you are wondering where you can get your cracked or broken screen replaced, or water damage fixed, on your iPhone, iPad, Samsung or Google smart phone, or other mobile device, what if we told you that you can have it fixed right in your own home or office? 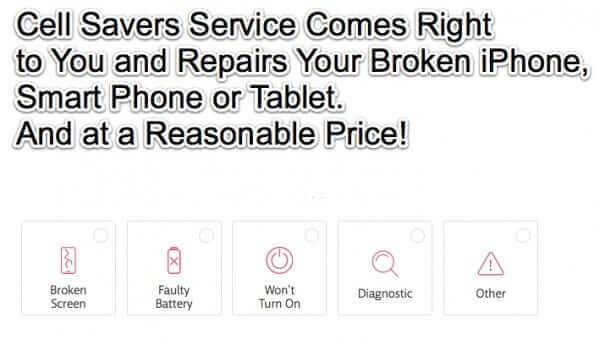 That’s exactly what Cell Savers does: they come right to you and repair your broken mobile phone or tablet, all at a very reasonable price! Using your cell phone as a modem is perhaps the most overlooked of all Internet connection options. 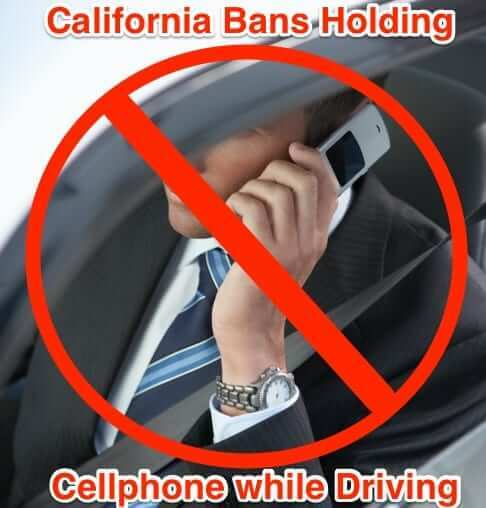 But a mobile phone Internet connection, whether as a tethered modem or, using bluetooth, a wireless cell phone Internet connection, is easy to set up, and with a laptop and cellphone you can check email and surf the web from anywhere, any time! Siri has made it incredibly easy to set reminders on your iPhone. Want to be reminded of something you have to do at a certain time? Tell Siri to remind you when it’s time. Want to be reminded of something you need to do when you arrive somewhere? Tell Siri to set a reminder based on location. 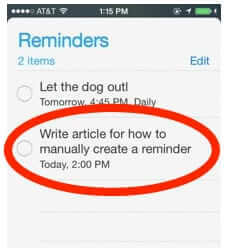 But what if you want to set a reminder manually – silently – without invoking Siri? Maybe you’re in a meeting, or church, or somewhere else where you don’t want Siri blabbing her loud mouth? Facebook Chat Heads were fun for about 5 minutes. Then they became annoying. 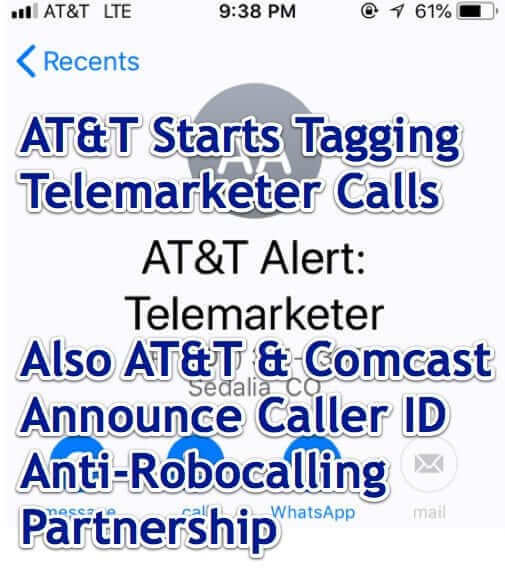 They take up real estate on your phone screen, and if you also use Facebook Messenger they are completely superfluous. 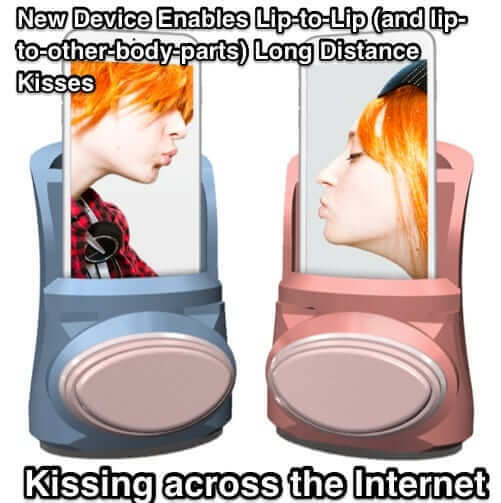 So, naturally, people want to turn Chat Heads off. Here’s the good news, and the bad news, about how to turn off Facebook Chat Heads.